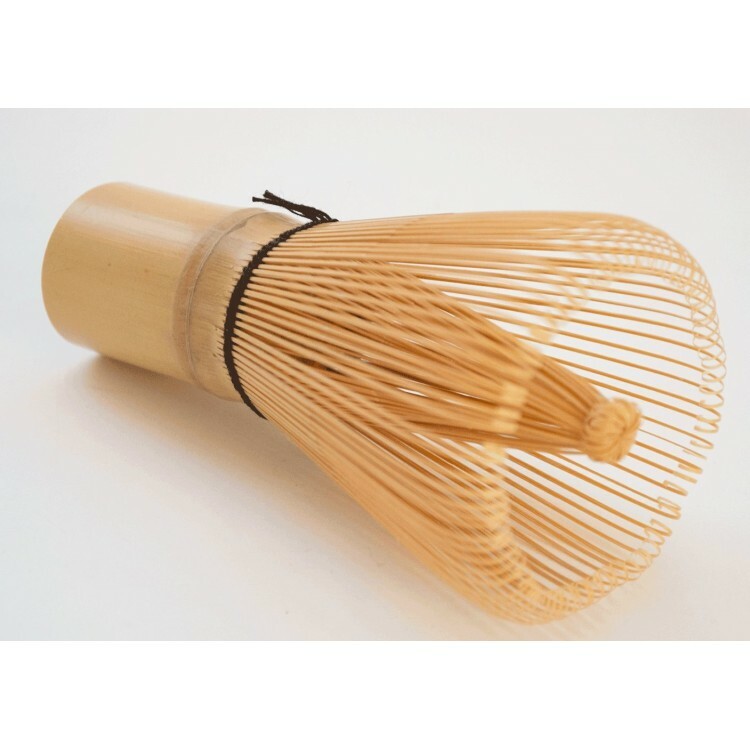 Quality 100-prong Matcha Whisk, for the traditional tea ceremony & Matcha latte. 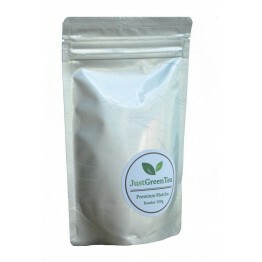 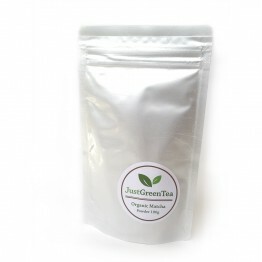 Use it to dissolve and whisk Matcha powder to a beautiful creamy froth. 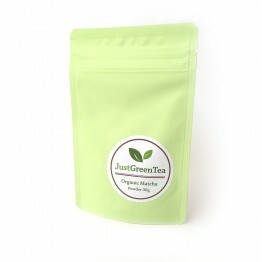 Perfect day-to-day tool for making Matcha tea & latte, and a must-have for true Matcha lovers. 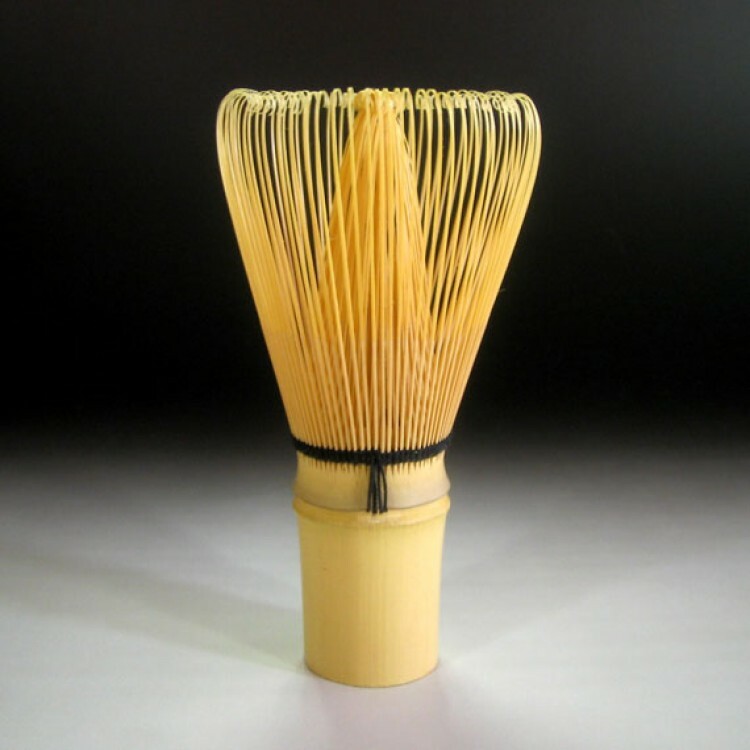 Reconnect with the ancient traditions, and look the part! 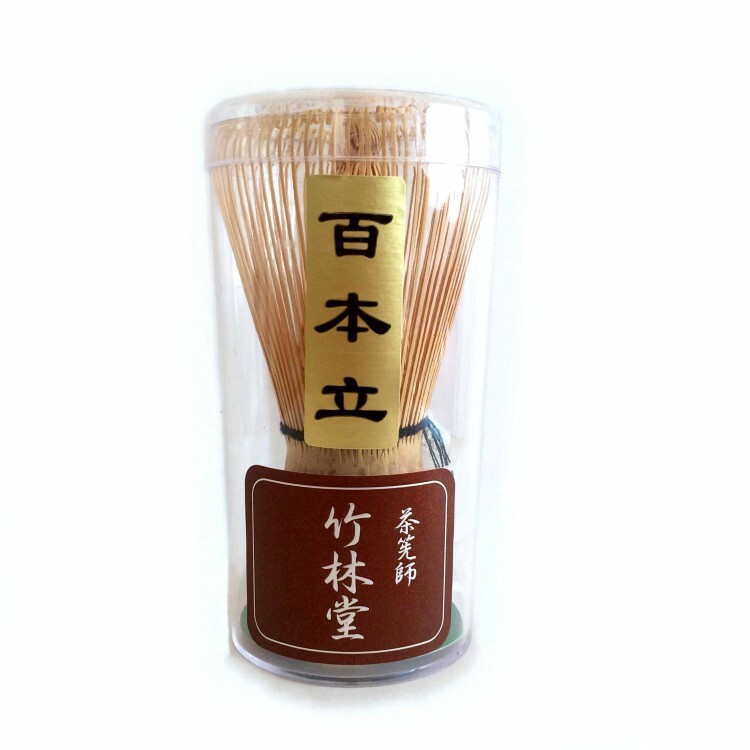 It is one of the essential items used in the traditional Japanese tea ceremonies. 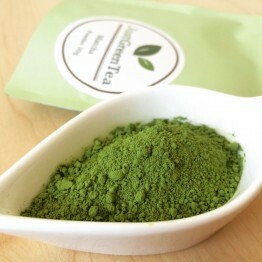 Before using for the first time, whisk in cold water, then soak in hot water. Note: Prongs are supposed to open after soaking in hot water. After using, wash in cold water and dry the whisk thoroughly.